The ISUWGA plays ev ery Wednesday morning May through September with divisions for both 9-hole and 18-hole players. 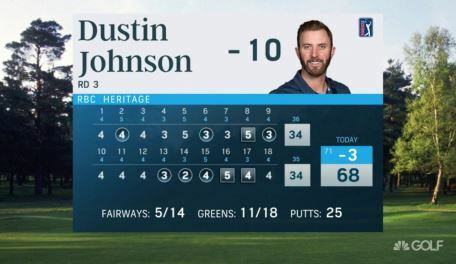 The Association is open to the public and new members are always welcome. The annual Spring Clinic will be held Wednesday, April 24 from 9:00am-12:00pm. We will assign everyone to a group and will have three different stations for players to rotate through. Since 2002 the ISU WGA has hosted an annual fundraiser as a community support project. Traditionally held on the 3rd Wednesday of June the association comes together to help raise funds for various local charitable foundations. The Association is proud to have raised more $30,000 over the years. Congratulations and Thank You to all that have participated and served on the committees to make this event such a wonderful success! 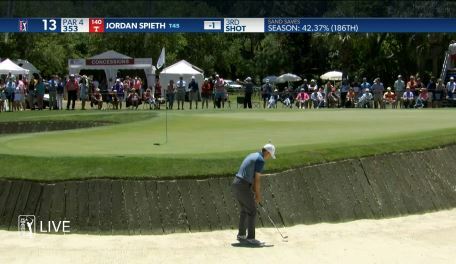 See why Jordan Spieth should of called "bank" before playing from the bunker on the par-4 13th hole during PGA Tour LIVE final-round coverage of the RBC Heritage. 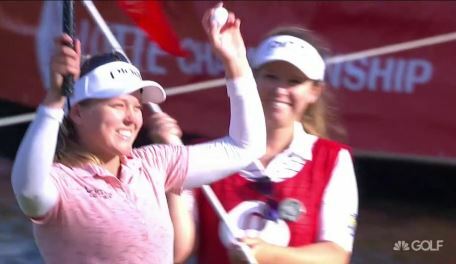 With Brooke Henderson’s Lotte Championship, she has tied the Canadian record for most career victories on the LPGA or PGA Tour. 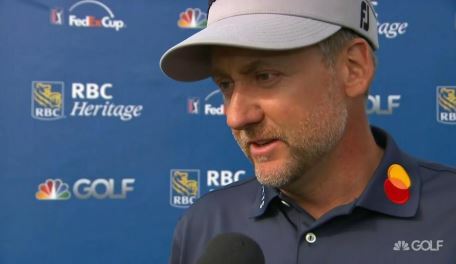 Discover why Henderson’s victory is a big win for the LPGA Tour. 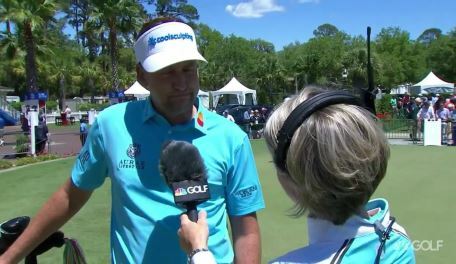 Ian Poulter takes a completely different approach to the pressure of being in contention saying he will “have some fun” in the final round at the RBC Heritage. 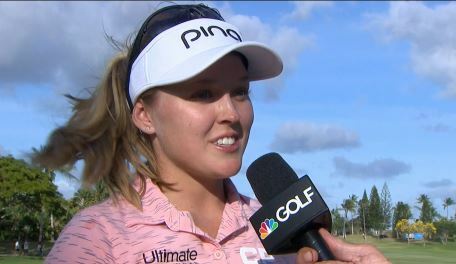 Brooke Henderson reflects after defending her title at the Lotte Championship and equaling the career wins of fellow Canadians Sandra Post and Mike Weir. 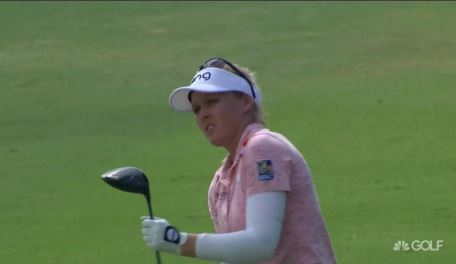 Brooke Henderson taps in to successfully defend her title at the Lotte Championship and match career wins of fellow Canadians Sandra Post and Mike Weir.